Choose NG for SUPERIOR Customer Service. We are here to provide unbeatable customer service. You can contact customer service via email or telephone. 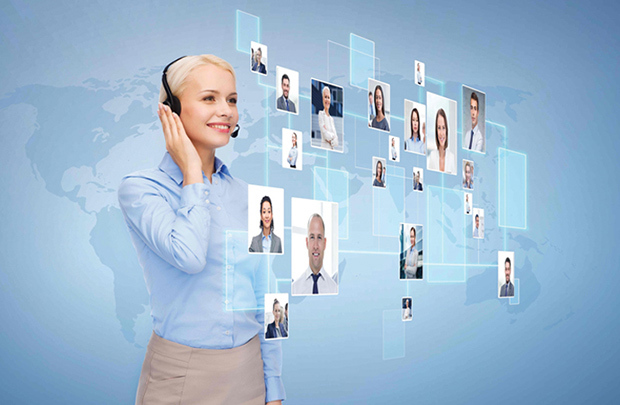 We also provide live remote technical support for existing customers. We host an annual User Conference that covers a variety of topics. We have vendors onsite to demonstrate and explain their interfaces to our products, mini-training sessions on relevant topics. We also have clients do presentations on topics pertaining to their (and your) business. The User Conference is packed with information and is a great opportunity to network with other users that you can stay in contact with throughout the whole year. Stay tuned for more information! We offer customized training to all clients. Our trainer will come on-site and train your users. This could be new employees or existing employees that need some brush up. We also offer smaller training sessions via webinars which are one to two hour Internet training sessions. Contact Us for more information. If you or your staff need other training or want to cover additional topics, let us know. We have partnered with niche companies to provide specialized services to our customers. These vendors are proven NG compatible. These vendors offer discounts for being an NG user and purchasing from them. In other cases, they have interfaces setup that work seamlessly with NG functions. We offer services that can be customized to your specific needs. These include, but are not limited to, custom reports, PTO calculations, logos, and data conversions. We specialize in meeting your needs your way.